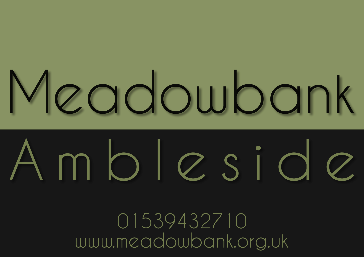 All 7 guest rooms at Meadowbank are on the first floor apart from 1 room which is located on the ground floor. The rooms have either a single, double, twin or king size beds and all have en suite or private facilities. We have one family room with a double and single. Many of the rooms have spectacular views of Loughrigg and surrounding meadows. 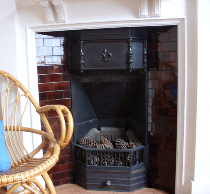 The furnishings are unique in every room, but all have flat screen televisions with over 10 digital channels plus digital radio, tea and coffee making facilities, hairdryer and central heating for those odd chilly nights. We now have the pleasure of introducing the newly refurbished Room 4. Please click Room 4 for details. Plus take a look at our photo gallery.